Home > Customer Reviews > Mike picking up his new Mazda3 Sport! Awesome day with an even nicer car! Very positive and highly professional experience from start to finish. Anyone looking to be satisfied as I was should look here. 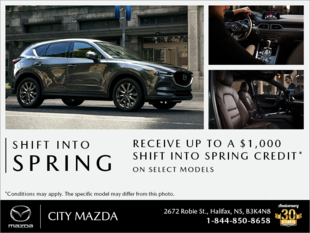 Thank you City Mazda!